Looking for fun bachelor or bachelorette party ideas? Look no further! Celebrate the bride or groom-to-be in style and make memories by customizing a tour that is unique and fun. Our private tours will let you create the perfect experience for your group while you taste (and drink) your way through San Antonio. THE BEST FOOD SA HAS TO OFFER - BACHELORETTE AND BACHELOR PARTIES YOU’LL NEVER FORGET! 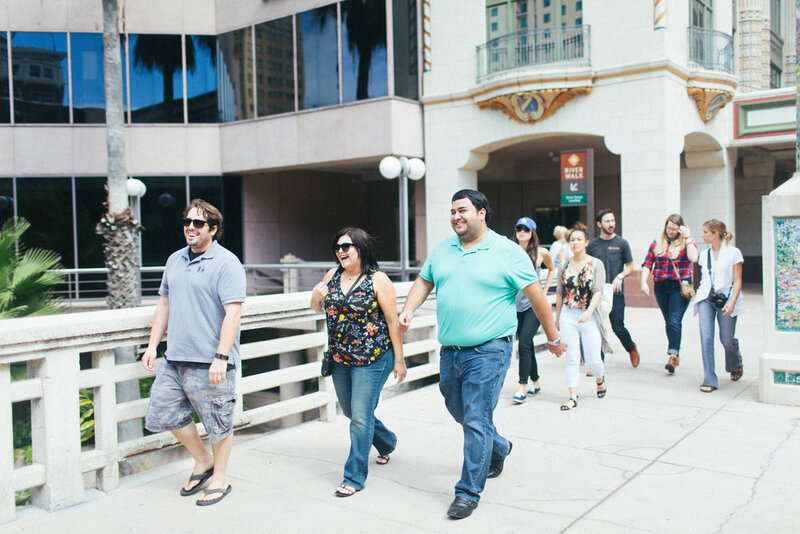 Our customized tours are what foodie dreams are made of. Enjoy a private experience in a relaxing and fun-filled environment From groups of 10 to 100, customized SA food tours give you a chance to experience a memorable culinary adventure.